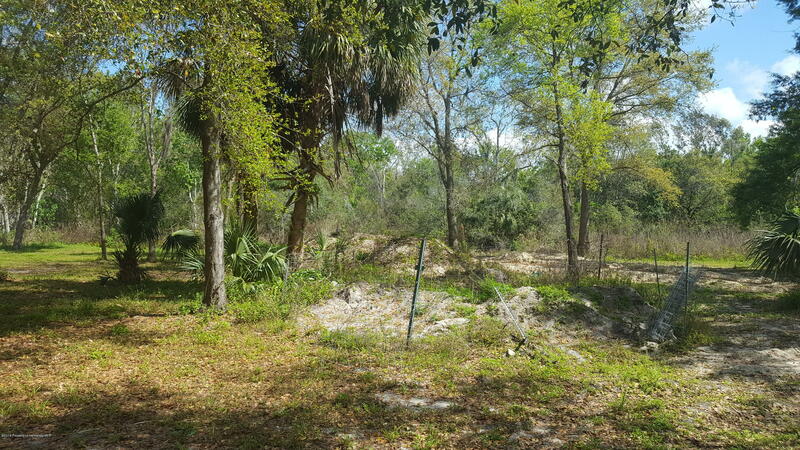 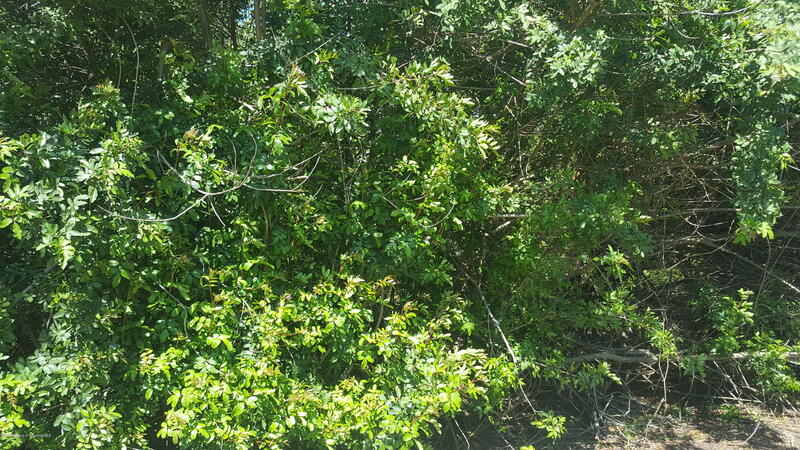 One of a few remaining vacant lots in Palm Harbor with 1.59 acres. 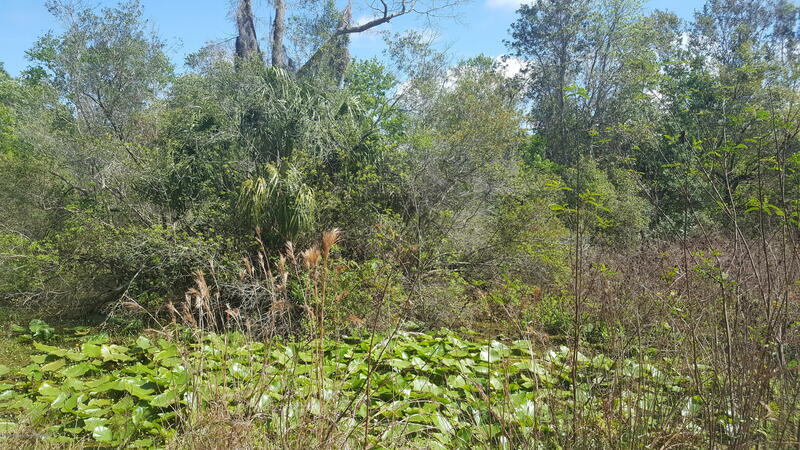 Property has a man made pond in the back with a small island in the center. 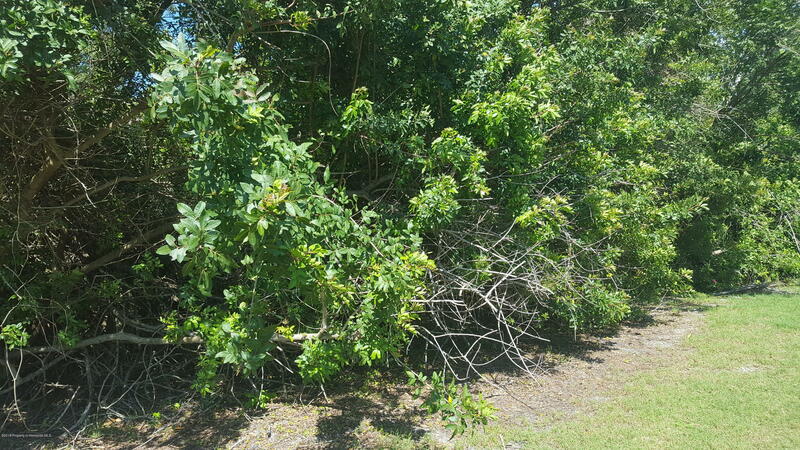 Property is partially cleared. 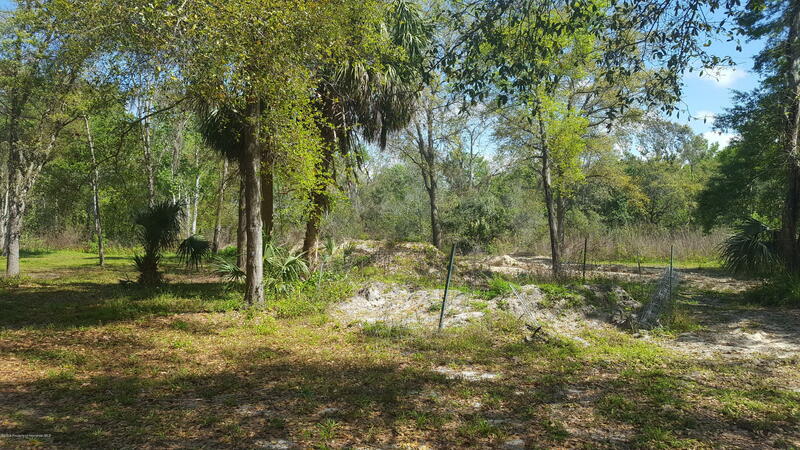 Back of property opens onto one of the Innisbrook Golf Courses. 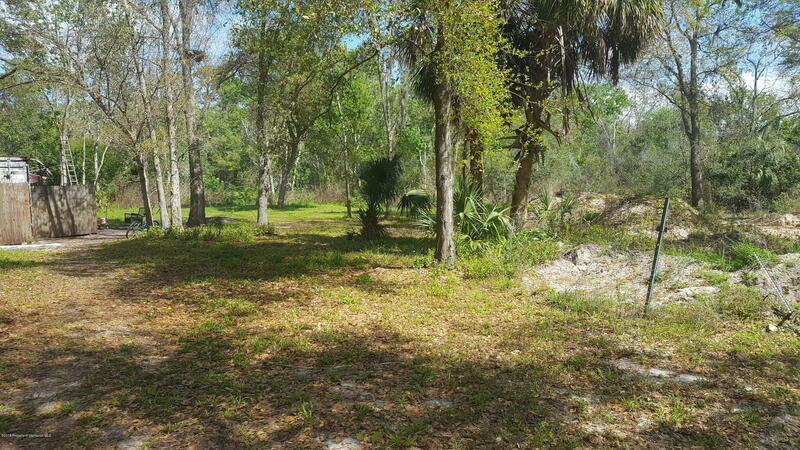 This is truly a piece of paradise waiting for your dream home to be built. 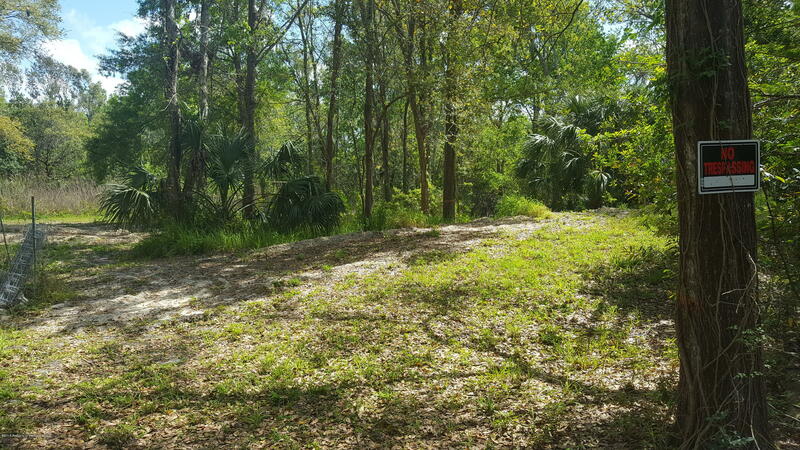 I am interested in 4720 Roberts Road, Palm Harbor, FL 34683.